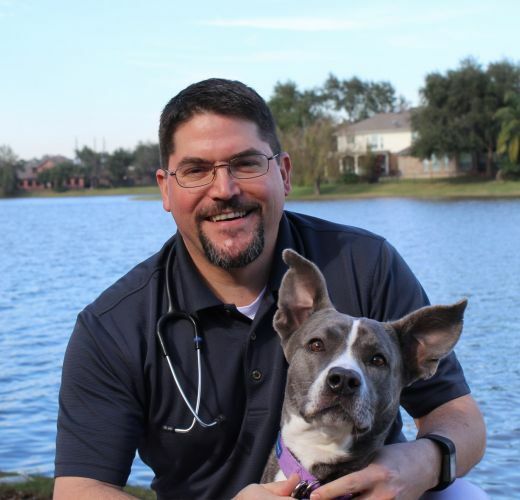 Dr. Driever is a Houston native who received his Doctorate of Veterinary Medicine from Texas A&M University in 2000. He began his veterinary career at Animal Hospital Highway 6 and became a partner in 2005. In 2015 he purchased the practice from Dr. Hauke upon his retirement. He is a member of the American Veterinary Medical Association, the American Animal Hospital Association, the Texas Veterinary Medical Association, the International Veterinary Academy of Pain Management, the American Association of Feline Practitioners and the Harris County Veterinary Medical Association. 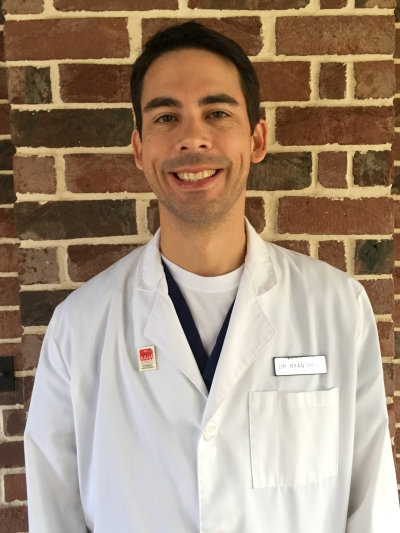 On a personal level Dr. Driever is an active volunteer with the Boy Scouts of America, serving as an Scoutmaster for his sons' troop and as a member of the district training staff. He and his wife Susan have been happily married since 2000. Dr. Driever has a dog named Ruby. Thanks to both sons' third grade science classes he's also the proud owner of two African Dwarf Frogs, and four aquatic snails, all unnamed. 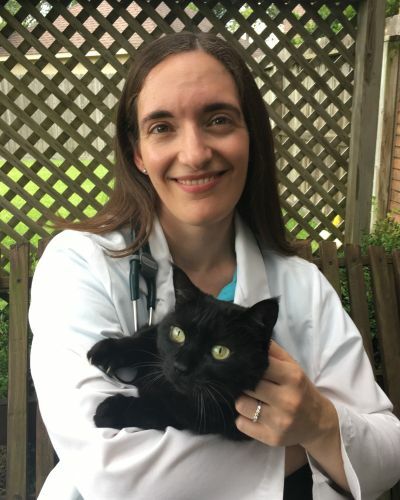 Dr. Elizabeth Kurdziel graduated from Michigan State University with her Doctor of Veterinary Medicine in 2011, and moved to Houston after graduation. In addition to her coursework, while at Michigan State she was involved in biomedical research projects on canine cancer. Her special interests include treating exotic pets (such as reptiles and small mammals), feline medicine, and soft tissue surgery. 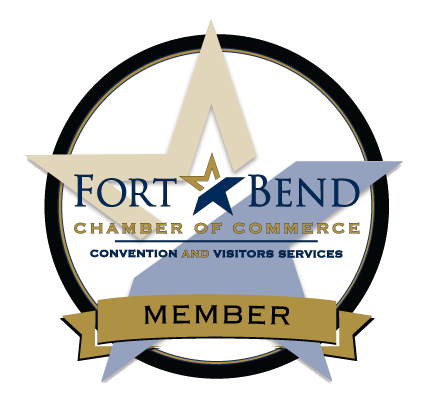 She is a member of the American Veterinary Medical Association (AVMA), the Texas Veterinary Medical Association (TVMA), and the Harris County Veterinary Medical Association (HCVMA). Outside of work, Dr. Kurdziel enjoys playing clarinet with the Lone Star Symphonic Band, gardening, reading, and spending time outdoors and with family and friends. Her current pets include Loki the leopard gecko, cats Chloe and Ivy, and a dog named Beau. Dr. Price is a 2001 graduate of Texas A&M University College of Veterinary Medicine. He spent his early childhood in Indiana before moving to Missouri City. His love for serving people and animals began early in life. He is active in the community and enjoys being involved at his church and spending time outdoors with his family. He believes that one of the most important ways he can improve the life of pets is through education and has a special interest in dermatology.